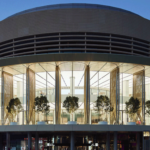 Day One is one of the best journal apps (that everyone forgets to use) and earlier this week, the company announced Book Printing, starting at $15 for 50 pages, launching in the U.S. only for now, and support for Apple Pay. 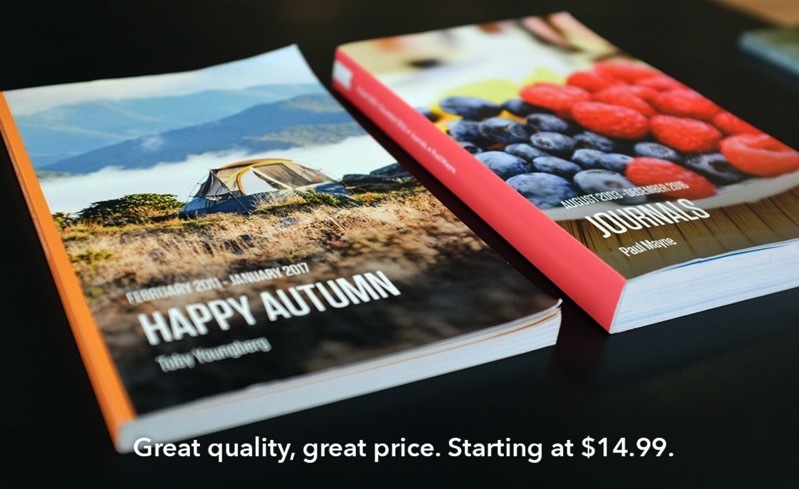 Day One Book Printing supports books with dimensions of 5.5” x 8.5”, with “smooth paper” and “durable binding”. 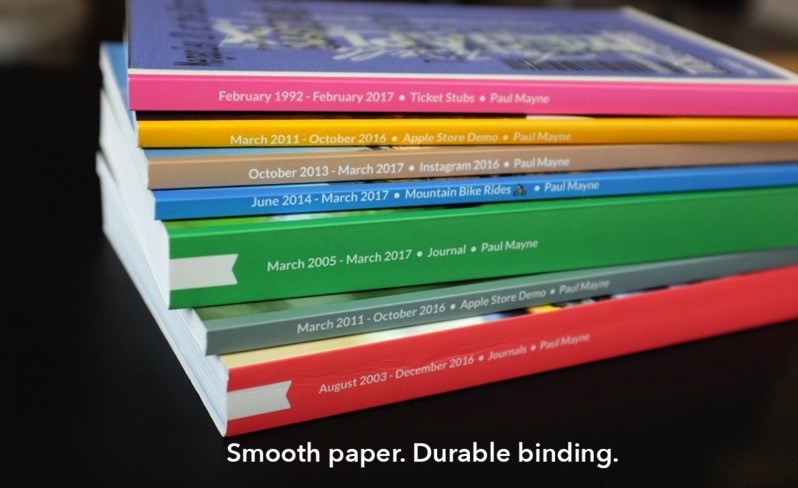 What makes Day One’s printing service unique versus other services out there, is the company says you can tailor your books to include or exclude certain tags, plus choose which journals to print and more, making the process very customizable. 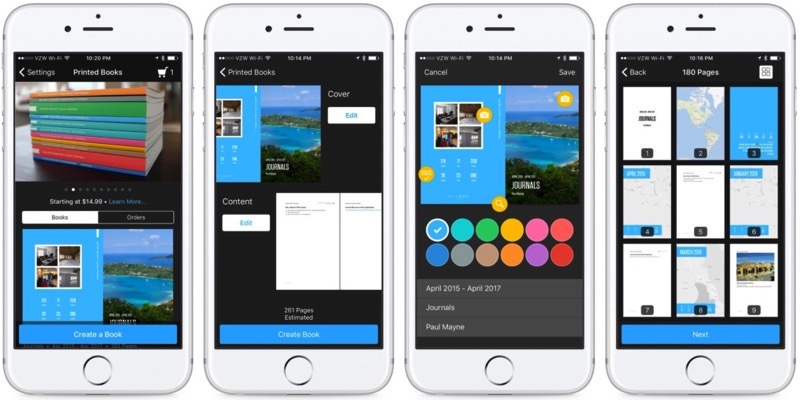 Despite the lack of support, users in Canada can still test the book making process in Day One, which is available by navigating in the app: Settings > Book Printing. As for end-to-end encryption, that was promised by Day One and it’s “coming very soon”, as right now it’s in the testing phase. Click here to download Day One for iOS in the App Store.